How to Make The Switch From Board Booster To Tailwind – yes supply co.
What do you need to let go of .. If you’ve been using Boardbooster to grow your Pinterest platform, and drive targeted traffic and leads to your website and funnels- you were probably feeling shocked, and a little confused when recently the announcement was made that Boardbooster is being shut down. 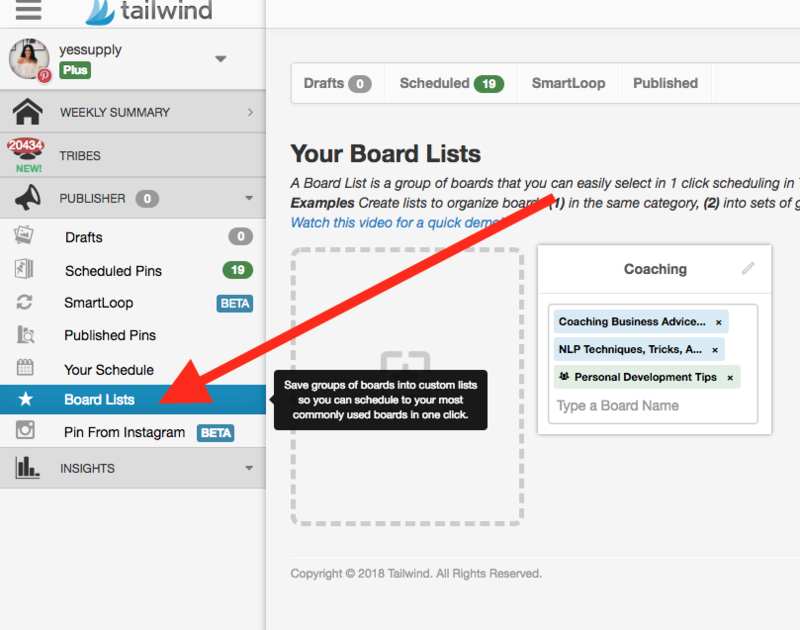 Don’t worry, Tailwind can do all the same things that you were doing with Boardbooster, and is coming out with more features soon to make it even more effortless to schedule, and pin your content to help you create more grow, attract more followers, and effortlessly bring in potential clients and sales! 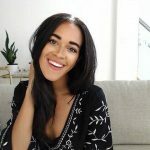 Since I’ve been using solely Tailwind, using the tips I’m sharing with you below, my views have been steadily increasing and I know the same can happen for you as well. When you sign up for Tailwind with my link, you’ll receive a 15$ credit to help you get started, and I’ll receive a credit when you sign up too! Thanks for signing up. Tailwind is 100% free to get started and try out these tools I’m about to share with you. 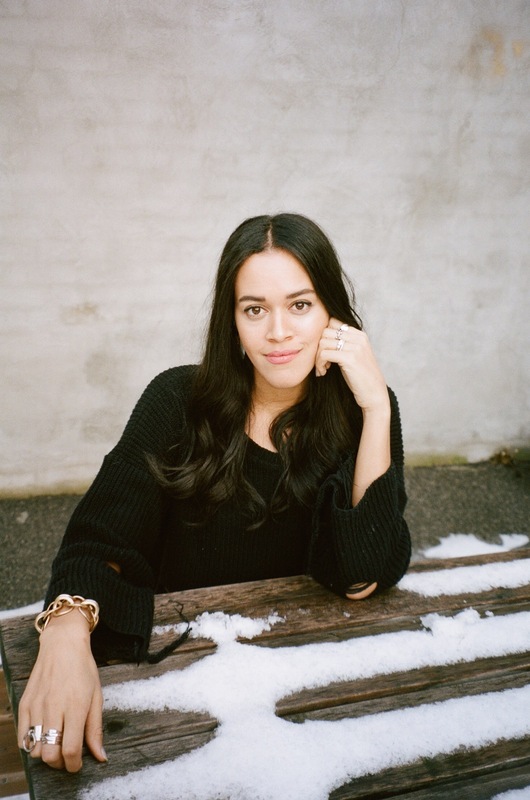 I get it, Pinterest is one of the leading drivers of traffic to my website, and Coaching Business, and my views per month fluctuate around 1 Million a month- I plan to keep that momentum going with the tools I’m about to share with you today. It’s all about the approach you take, and knowing where to look in Tailwind, since Tailwind is very feature-rich. In this article, I’m going to break down exactly the functions you were likely using with Boardbooster, and show you how you can set this up in Tailwind so you can keep your pins posting out, keep that momentum of traffic flowing and get back to growing your empire and making a major impact in the world. Before we get started, you’ll have to get started on Tailwind, which is where most of the tips I’ll share with you today are. Get $15 free credit when you sign up with my link. Click here. Tailwind is 100% free to get started but I know if you want to get to 1M views a month, you’ll want to upgrade soon to their pro package. First, let’s make this easy on you. Imagine getting to Pin ALL the content you dream of without having to leave your browser, save photos and not have to re-upload them to get them on Pinterest. Tailwind created a Chrome Browser Extension to that make sharing content so simple. You can just click a button that automatically pops up when you hover your mouse over an image, and just like that, the right content is in your queue. If you use Safari or Firefox browsers, Tailwind has an extension for that too! If it sounds like a lot. I promise, it’s super simple. Just click this button to add the extension to your browser and then follow the steps. 2. Then Click “Chrome Extension” and add it to your browser. 3. Start pinning drafts to your queue and Tribes with ease. Whenever you’re reading a blog post that you want to pin a graphic from, you can just click the ‘Schedule With Tailwind’ button that will pop up when you hover over an image. Boardbooster has made it super easy for you to source content. When you’re ready to fill up your board with content, head to your favorite go-to places to collect content. Find the content you want to pin, and save it to your ‘drafts’. PS: As soon as I get access to Smartloop I’ll be updating you with all the amazing features they offer, so make sure to bookmark this blog post and keep checking back for updates! If you were like me, and liked to use campaigns when you were doing a launch to help get content relevant to your launch, and your lead magnets in front of more eyes, then I have the answer for you. Board Lists Are Your New Bestie. With board lists, you can collect all your relevant board easily by category. That way when you want to do a push for a certain post, to a bunch of board with a similar topic, you can easily do that. From there, click on the grey box to create your new List. This will be a list of boards that all have similar kinds of content. Need more boards to get added to? Request to be added to my boards if they’re the right boards for you, and follow the instructions at the top of the board to be added. If you used to use the “Schedule” function in Boardbooster to mass-pin to your fave group boards, the ‘Board lists’ tool will be your best friend here too. You can categorize your related group boards and then using the Draft tools, pic out to your boards. You’ll want to get into the habit of doing this at least once a week and schedule in advance. The most successful companies are data driven. If you want to know HOW to improve your strategies than you need to know where to improve- and advanced analytics help you clearly see where you’re making an impact, on Pinterest. Using the analytics tool, you can see your top performing pins, boards, and even how other pinners’ pins are performing since it is no longer visible within the native Pinterest app. Tribes are the best thing since group boards. 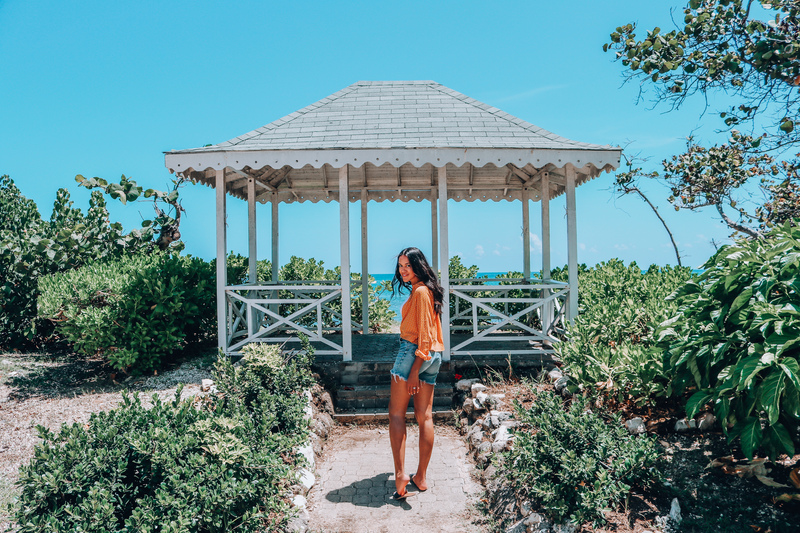 There are hundreds, or maybe even thousands of Tribes available in tell when that you can request to join so that you can pin your bus content, and feel supported with other bloggers and business owners pinning your content. 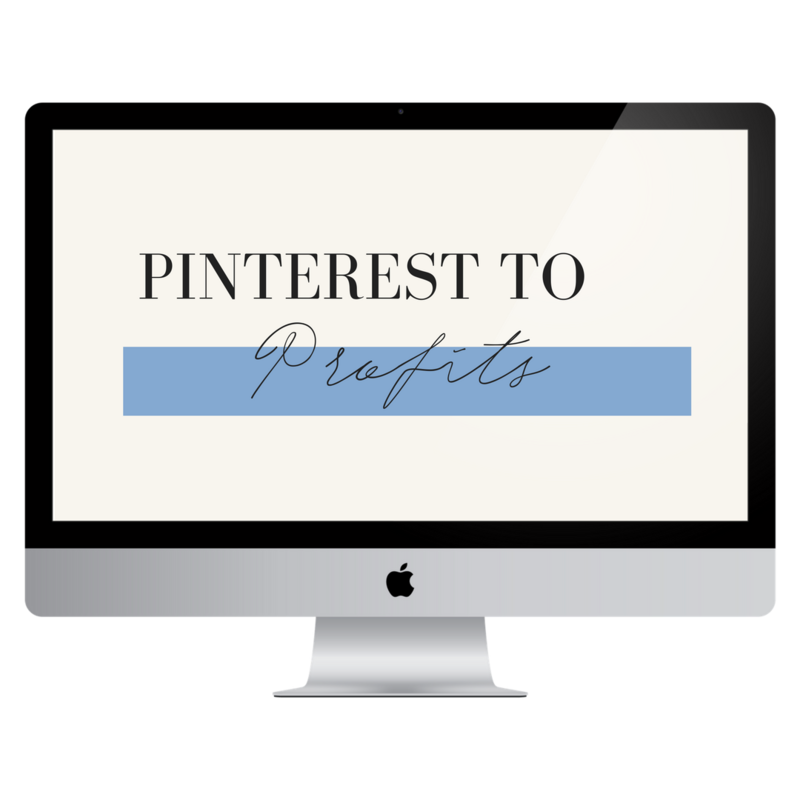 This is an amazing way to get your content seen by people who are very very active on Pinterest and it gives you a new way for your pins to get shared in a major way. 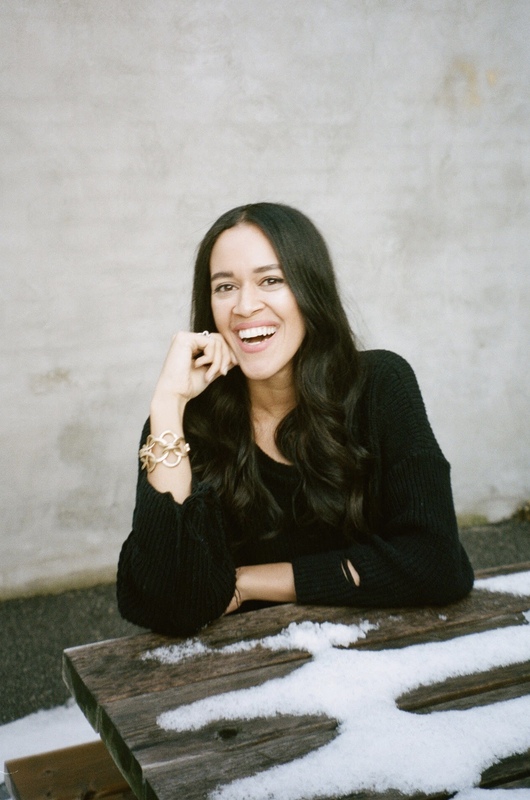 Want to join my Tribe for Coaching Business Tips? Join here. 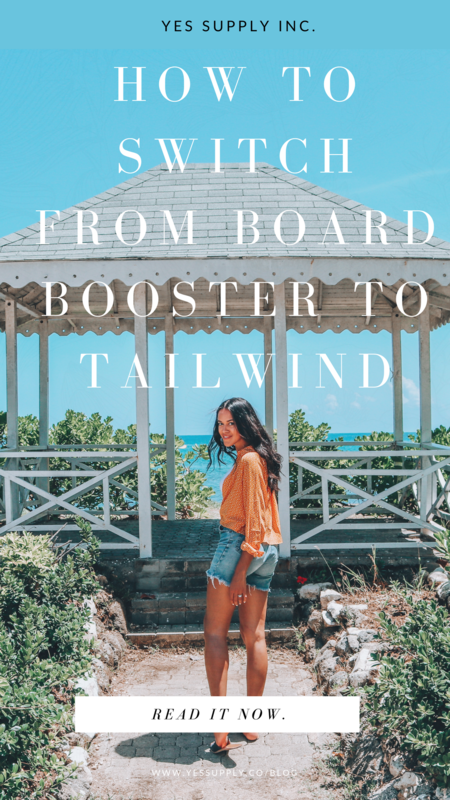 So if you were on Board booster, and you’re looking for a new app to help you be more productive in your life and business, while growing your influence in a major way, Tailwind is your best friend. Sign up here using my link for a 15$ credit, and I’ll receive a credit too. Thanks boo. Have a feature you need, that wasn’t mentioned in this article? Leave a comment below and I’ll answer your question or update the article to answer it just for you. 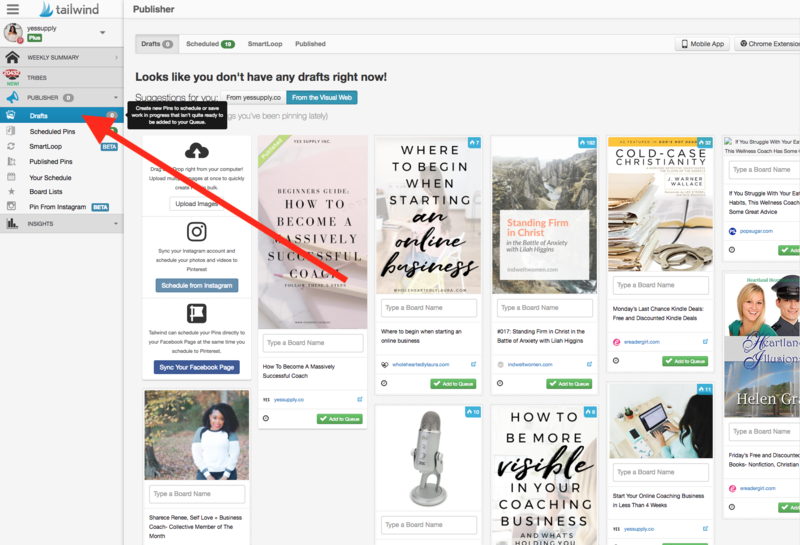 Want all my tools for growing and automating my Pinterest following and bringing those leads back into my business? 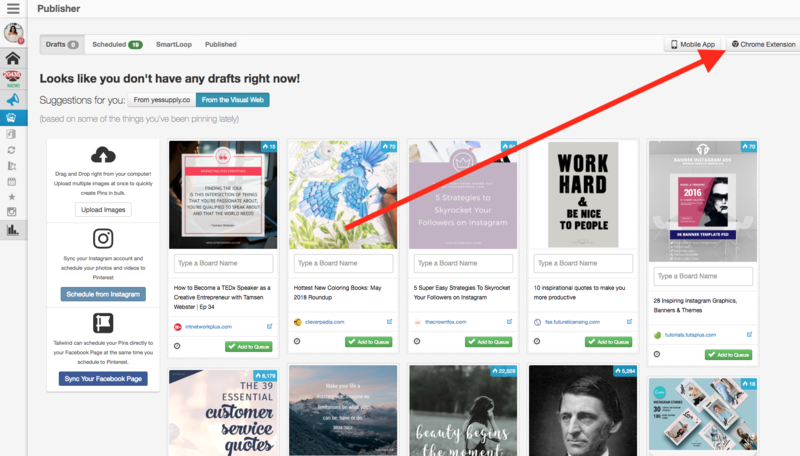 Have a question about Pinterest in your business with automation tools like Tailwind? Leave me your questions in a comment below.